 Edmonton Academy Trust is founded by Edmonton County School. Our all-through school consists of Edmonton County Primary, Edmonton County Bury Secondary, Edmonton County Cambridge Secondary and Edmonton County Sixth Form. 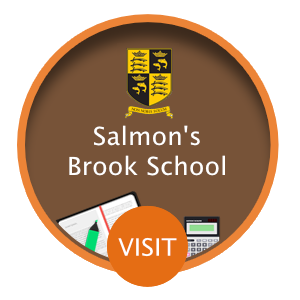 From September 2020 we will be opening Salmon’s Brook Free Special School. All of our schools are state-maintained independent schools each at the heart of their community that share a vision for the education of children and young people. Our vision is built from our values of aspiration and achievement, personal responsibility, self-discipline and mutual respect. We are forward looking and value innovation within the context of our long tradition of providing excellent education. Make a positive contribution to school and the community as well-mannered representatives of Edmonton Academy Trust.